Set on the banks of the beautiful St. Lawrence River, just minutes from Kingston, or Brockville, and a short drive from Ottawa, the Springer and Firehall Theatres are the perfect place to host your special event. Both theatres are available for use by businesses, individuals, community groups or performing arts companies between October and May. With its versatile space, the Firehall Theatre is perfect for almost any function. Housed in the historic Gananoque Armories, the Firehall provides an intimate and sophisticated atmosphere for conferences, receptions, performances and exhibitions. The Herbert Street Production and Rehearsal facilities are available from October to March. When are the Playhouse venues available for rent? 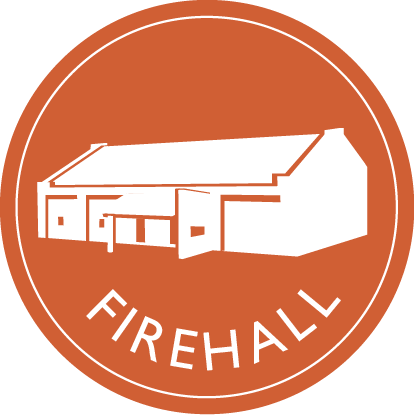 The Firehall Theatre is available from October to May. 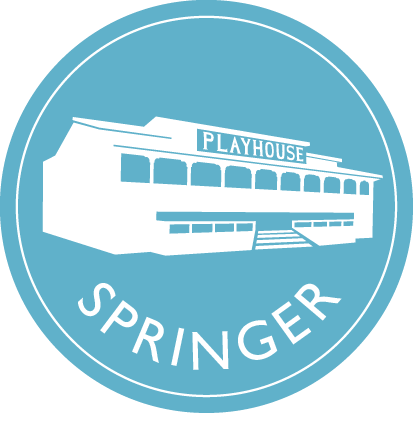 The Springer Theatre is available during the last two weeks of October. What is the capacity of the Firehall Theatre? The maximum standing capacity is 180 people. The maximum seating capacity, auditorium or theatre style, is 130 seats; group or conference-style (using tables) is up to 120 seats. The Firehall Theatre has an inventory of 100 blue fabric chairs with a black metal frames, half with arms, and half without. Additional chairs have a chrome frame with black fabric and/or vinyl. The Playhouse has an assortment of 6 foot and 8 foot conference tables, as well as cabaret style (24 inch square top) tables. Do I get a key? How does building lock-up work on evenings and weekends? Keys are not given out; a Playhouse staff member will be on-site during all rental periods.Access to the building during your event will be arranged when you book your event. Can I drop off items (sound equipment, set elements, etc.) before my official rental period begins? Deliveries and pickups outside of rental hours when possible, may be scheduled with the Playhouse Administration . Charges may apply. Is there a sound system I can use? The Firehall Theatre has a public address sound system that is included in the rental fee. Sound systems (and an operator) for musical performances, must be brought in at the Renters expense..
Do you have a piano? Is it tuned? A Baby Grand piano is available for use. Tuning can be arranged by the Playhouse and the cost (approximately $100) will be paid by the Renter.